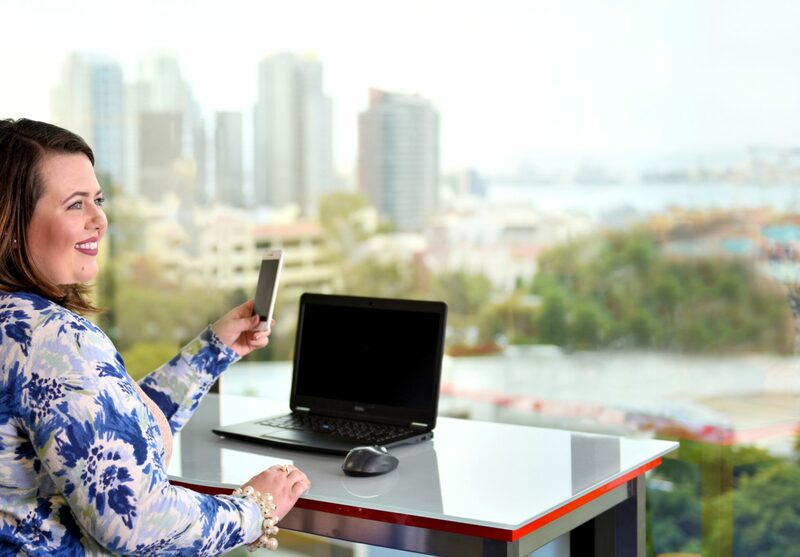 • Seeking innovative ways to develop socially inclusive work environments for the long term. Our social responsibility principles and practices advance our focus on the world of work: We serve as a bridge to employment for all - linking the disadvantaged and disenfranchised to opportunities that help them survive and thrive. But it goes even further. As part of ManpowerGroup, we also strive to operate at the highest level of integrity and to be an effective and imaginative agent of change - even in the smallest communities. Since our inception in 1977, Manpower has been on the forefront of promoting workforce diversity in businesses. We take great pride in furthering the potential of individuals of diverse cultures, talents and experience. We always consider what people can do, versus what they can't do. And we make every effort to provide opportunities for anyone who is seeking the rewards and dignity of work. Manpower is committed to providing equal employment opportunities in a professional, high quality work environment. With a skills gap ever present in the workforce there are people who want to work - with many diverse backgrounds - but face challenges in finding gainful employment. There are employers who want to hire while increasing diversity, but can't seem to find the skill sets they need. That's where Manpower shines. We work directly with our associates to understand their transferable skills and connect them with employers that can benefit. Additionally, our candidates have unlimited access to powerYOU, where they are able to learn new skills for free, so employers will have access to trained, motivated workers who can step in immediately and contribute. Employers. Workers. Two cornerstones of any community. Manpower brings them together for their mutual benefit. That's why we're naturally committed to making our communities more sustainable places to live, work and do business. We encourage our staff to be active in their communities not only in a professional but a personal capacity. 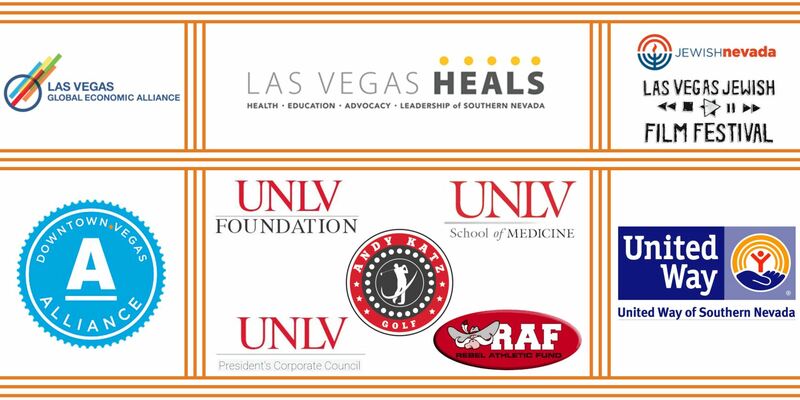 We are proud supporters of organizations that enrich the lives of people in our community. Manpower is excited to constantly be involved in community events - our community is important to us and we love to be involved and give back! Please check here for upcoming events that you may want to participate in. Start working with us today.